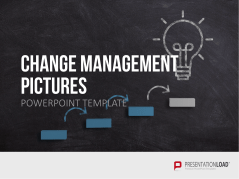 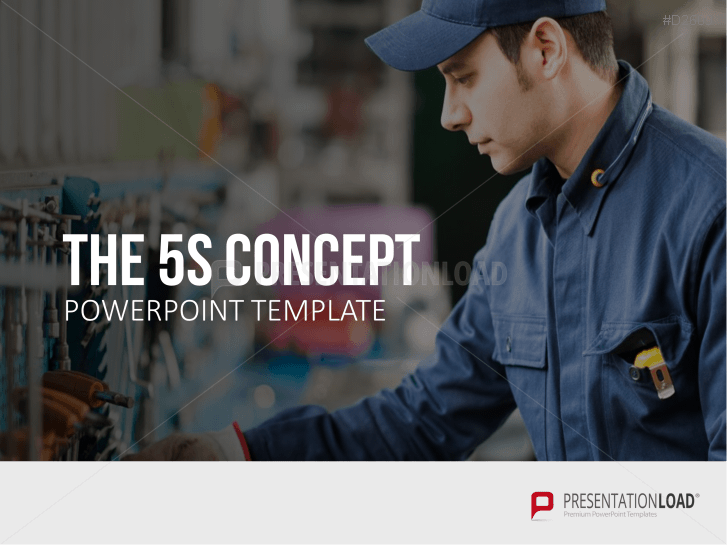 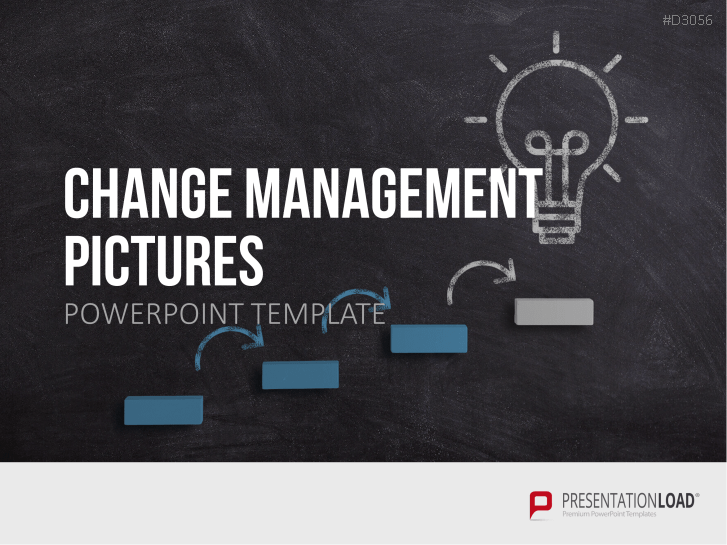 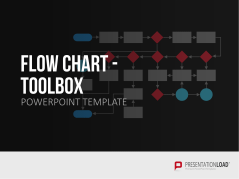 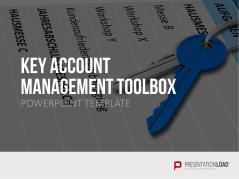 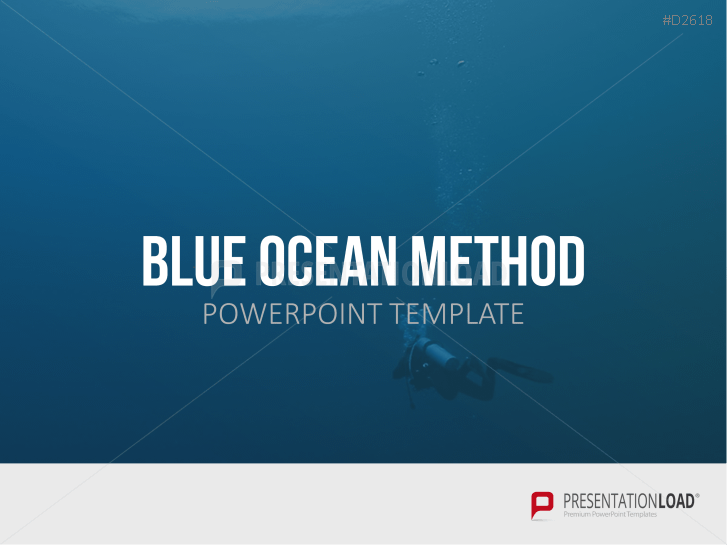 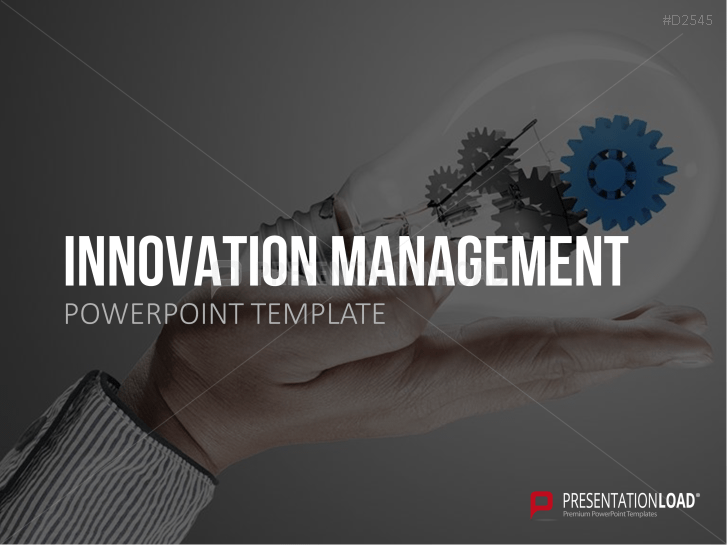 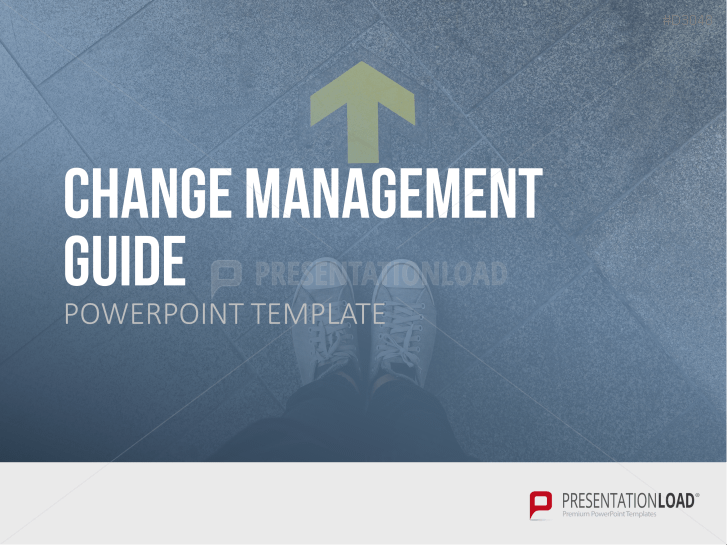 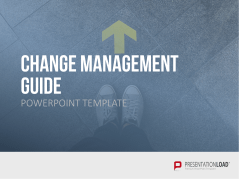 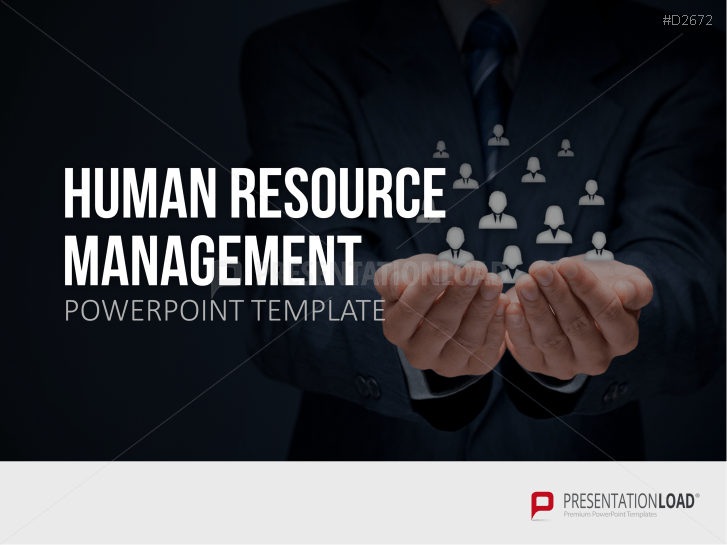 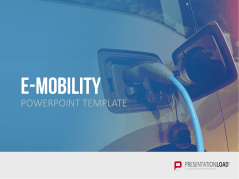 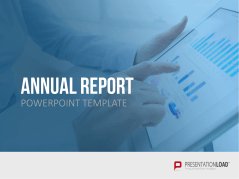 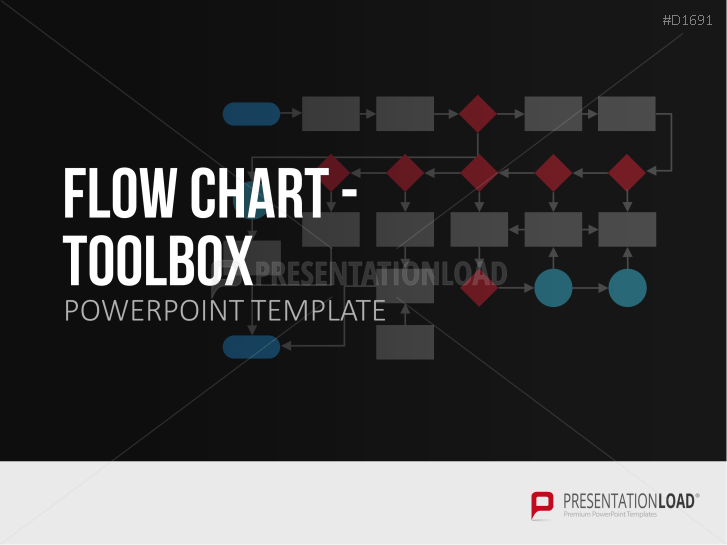 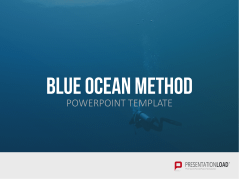 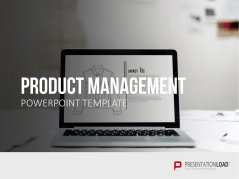 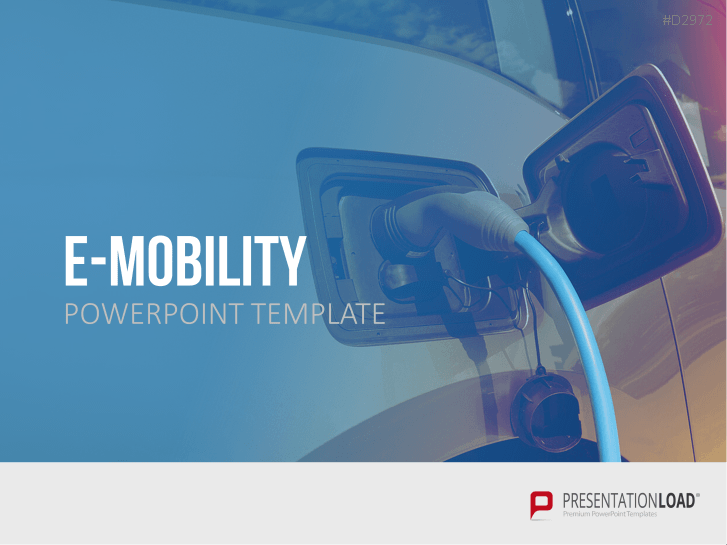 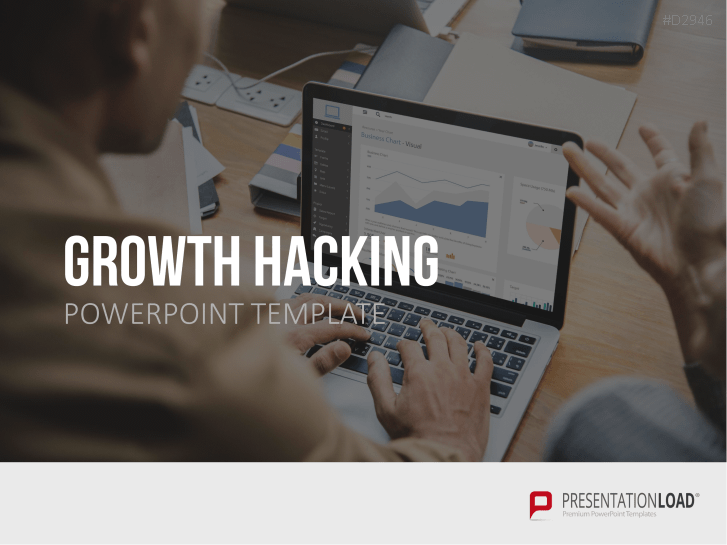 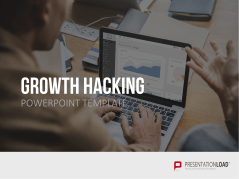 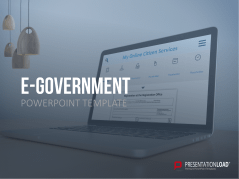 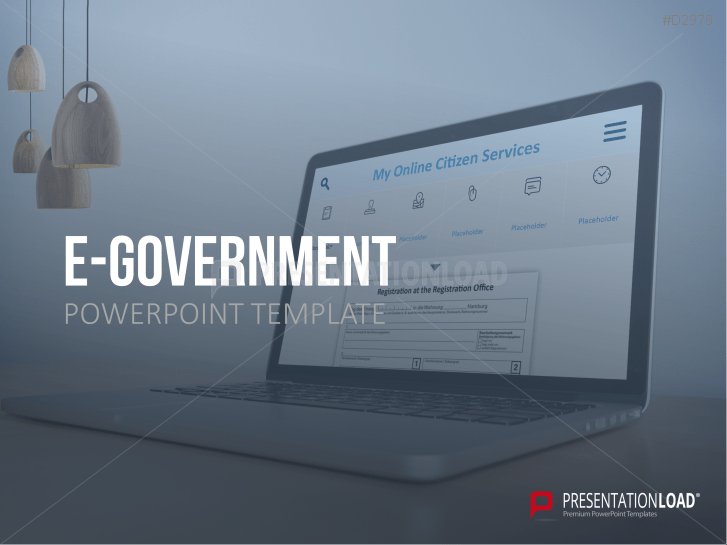 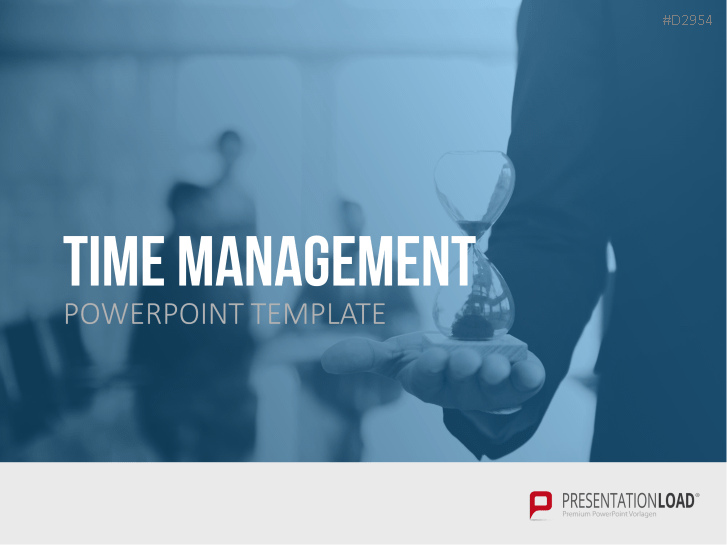 Take advantage of this collection of PowerPoint templates to visualize your strategy and bring your company to the forefront. 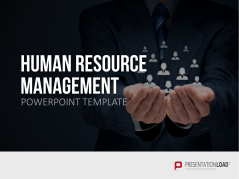 Present clear objectives to your employees, convey your vision, and build your own leadership competencies. 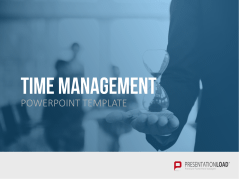 Our selection of presentations covers various facets of corporate management and contains templates with valuable tools such as PEST/STEP analysis and balanced scorecards. 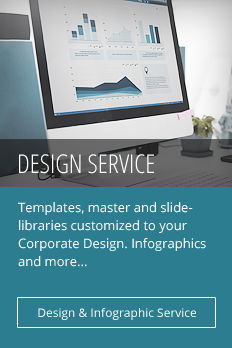 With a strategy map, you can illustrate your company’s growth trajectory to the entire team. 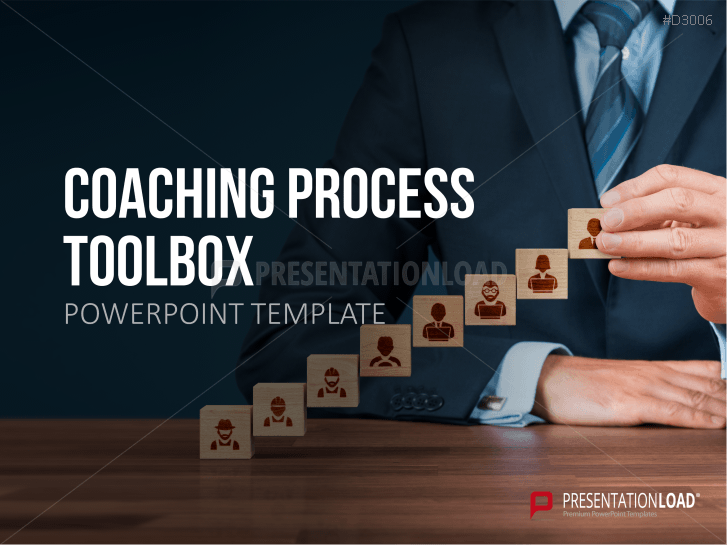 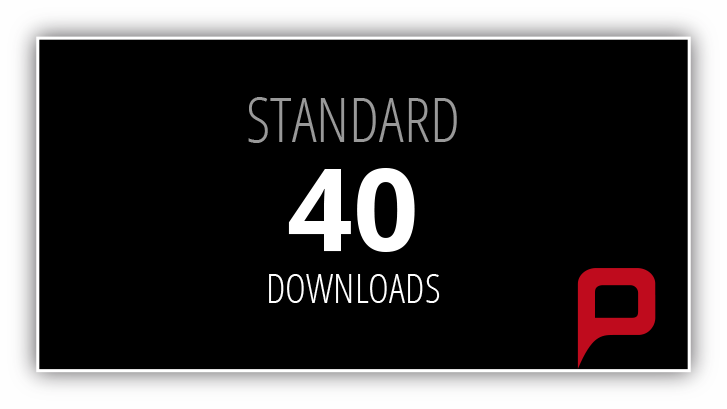 Templates for individual coaching presentations of personal profiles, coaching processes, project plans, feedback questionnaires, references, and much more. 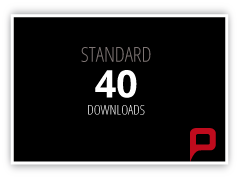 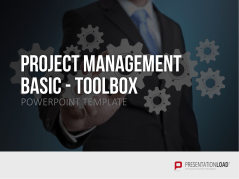 Agile project management tools: definitions, agile roadmaps, agile methods, the agile manifesto and many more. 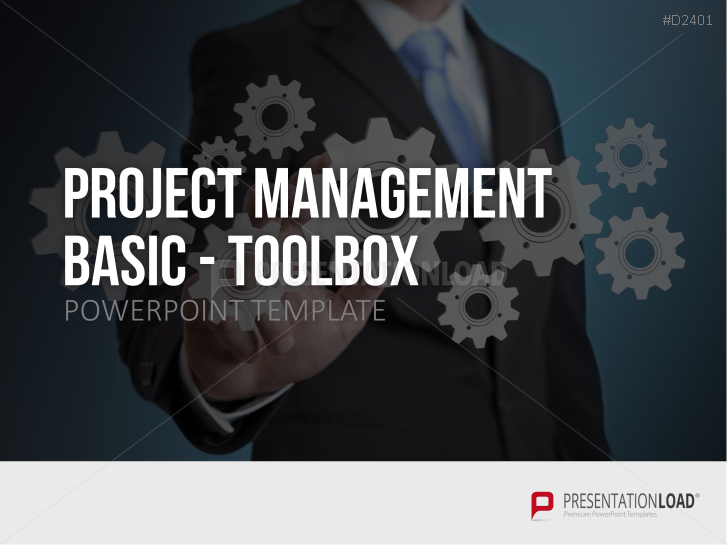 Risk matrices, Gantt charts, diagrams, organizational charts, cockpit charts and many more for a fundamental equipment on project management. 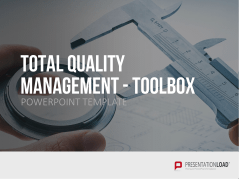 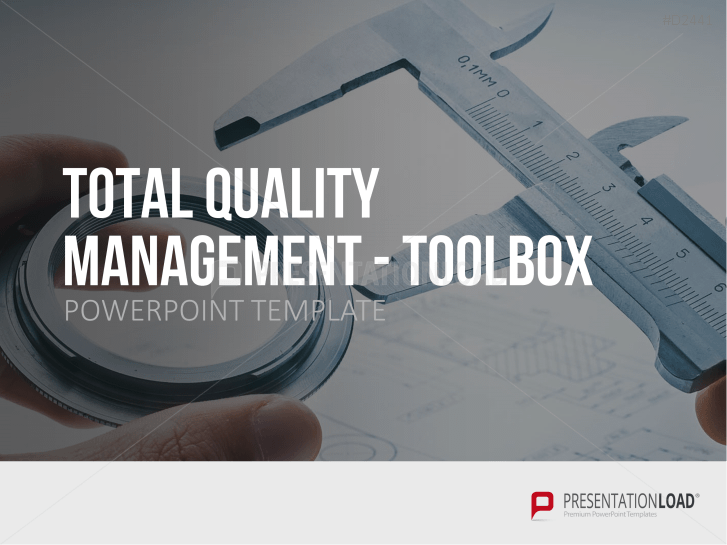 Quality management templates include diagrams, analysis tools and numerous illustrations for professional business presentations. 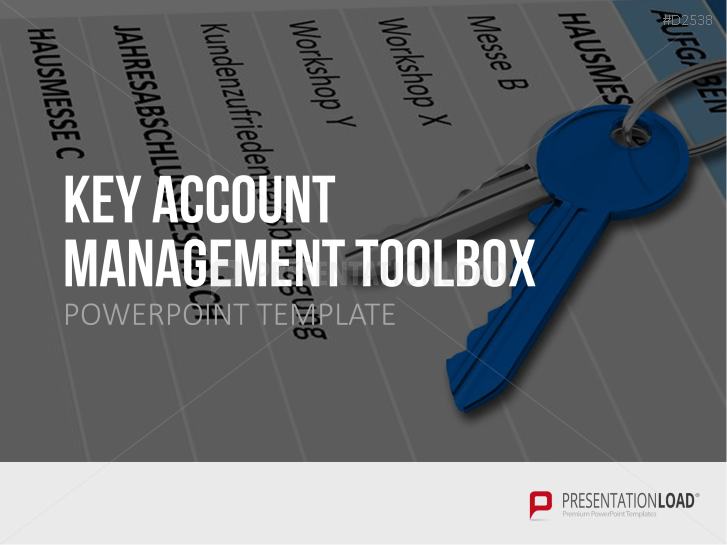 ABC and GAP analysis, Stage Gate model, Ansoff Matrix and many other analysis models. 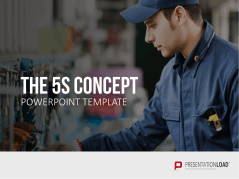 Your workplace has never been this clean: purchase 5S for PowerPoint today and increase efficiency and productivity for your enterprise!